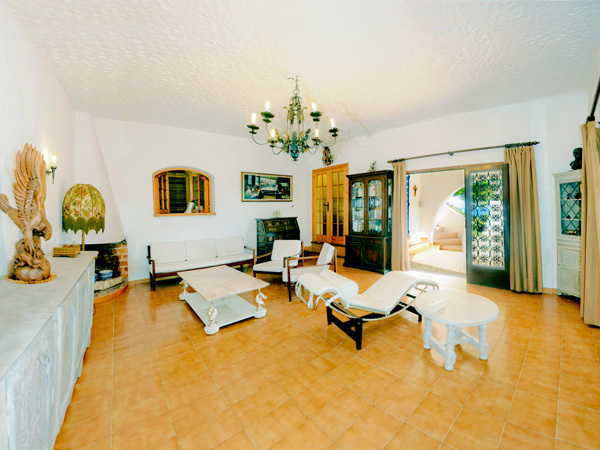 Interesting links to the Ibiza villa from other rental villa websites and varia. A wide selection of luxurious villas and apartments to rent on the stunning Mediterranean island of Ibiza. The best holiday villas in Spain - most of which have sea views. Luxury 5 bed Ibiza villa to rent near to beaches and countryside, clubs and bars. My Ibiza Villa can be found on this page. The Villa and Apartment Holiday Directory with Private Villas and Apartments in the Algarve, Canaries, Spain, Florida, Greece, Caribbean, France. 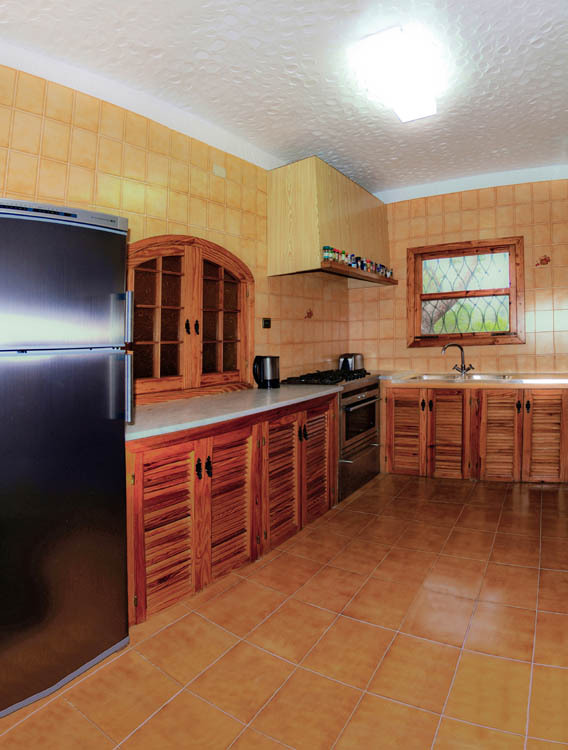 Family Holiday Villas with sea views in Europe available for renting, contact owners direct. GreatRentals.com advertises privately owned vacation homes from all over the world. Book direct with the owners for great value! They've got villas in Kyrenia, Esentepe, Catalkoy, Ozankoy and other towns. We are overseas property agents featuring thousands of properties for sale in over ten different countries. Offers a wide range of fine quality paintings and specialising in the Newlyn School of Art, the British Impressionists. Offer a wide range of fine quality paintings, from 19th to 20th Century British, in particular Newlyn School paintings. Find and book holidays in one of the four or five star Iberostar Hotels and get special deals. Webmaster of this site and author of Sitestepper.